ASTM A182 / ANSI B16.5 / UNS S31254 / DIN 1.4547. SMO 254 Flanges, ASTM A182 SMO 254 Slip on flange, DIN 1.4547 Flanges, ANSI 16.5 Socket weld flange, UNS S31254 Flanges, WERKSTOFF NR. 1.4547 Flanges, SMO 254 Flanges Supplier in Mumbai, India. SMO 254 Threaded Flanges, SMO 254 Tongue and Groove flange, SMO 254 Spectacle blind flange, SMO 254 Ring type joint flange, SMO 254 Long weld neck Flange, SMO 254 Plate flange, SMO 254 Welding neck flange, SMO 254 Blind flanges, SMO 254 Forged flanges, SMO 254 Flanges Exporter, Corrosion Resistant SMO 254 Flanges, SMO 254 SWRF flange, SMO 254 SORF flange, SMO 254 Screwed flange, SMO 254 Reducing flange. Jayesh metals are one of the well-known distributors of SMO 254 Flanges, which has the ability to withstand high temperatures and maintain strength under volatile conditions. These flanges are often used as a replacement in critical components of larger constructions where other flanges have failed by pitting, crevice or chloride cracking attack. The extremely high work hardening rate combined with a total lack of sulfur makes these flanges very easy to machines. 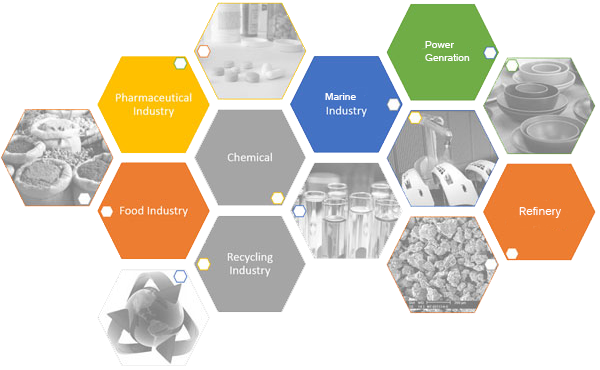 Hence SMO flanges are well suited for high chloride, for example, brackish water, sea water, pulp mill bleach plants, and other chloride processing industries. Additionally SMO flanges provide improved resistance to numerous acids. These flanges have very good temperatures at both room and cryogenic temperatures. The SMO flanges are available in different standard dimensions such as ANSI/ASME B16.5, B 16.47 Series A & B, B16.48, BS4504, BS 10, EN-1092, DIN, etc. size varies from 1/2″ (15 NB) to 48″ (1200NB) and can be customized as per customer requirements. 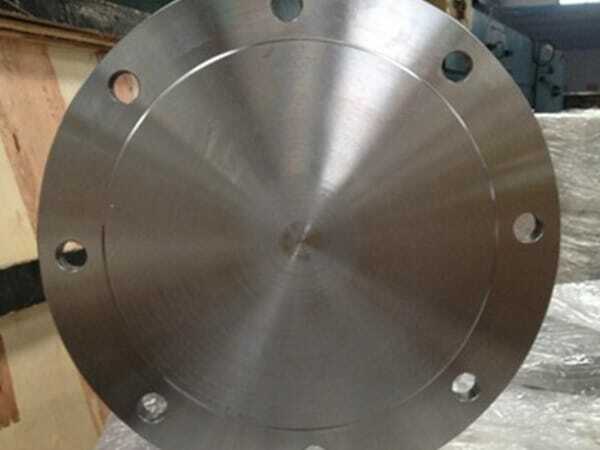 Flate face raised face, ring type are some types of flanges. 150#, 300#, 600#, 900#, 1500#, 2500#, PN6, PN10, PN16, PN25, PN40, and PN64 are class and pressure ratings of flanges respectively. ASTM A182/ ASME SA182, UNS S31254 is a standard and material grade of flanges. The matt, BA, No 1, hairline, sand brush, and bright black polish are finishing employ on the surface of flanges. Flanges are delivered in wooden boxes for safety. The SMO 254 Flanges are available impressively low cost; you can buy from Jayesh metals. 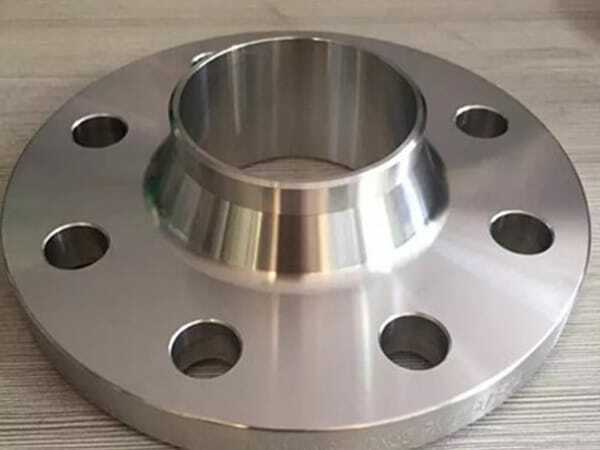 smo 254 supplier in india, smo 254 wrought austenitic flanges, coastal flange, smo 254 weld neck flanges, smo 254 price list, smo 254 loose flanges, smo 254 flanges manufacturing companies in india, smo 254 spectacle blind flanges, smo 254 flanges suppliers, smo flanges price list, smo 254 exporter in india, smo 254 flanges manufacturer in india, smo 254 flange stockholders in india, smo 254 pipe flanges, smo 254 dealer in mumbai, 254 flange manufacturer, smo 254 flange manufacturer india, smo 254 flanges, smo 254 manufacturer in mumbai, smo 254 flanges pipe, smo 254 flange price list, ms 254 flange manufacturer in india, smo 254 flanges manufacturer in mumbai, smo 254 flanges manufacturer, smo 254 flange astm, smo 1.4547 screwed flanges supplier, smo 254 flanges manufacturers. Canada, Trinidad & Tobago,Tunisia, Hong Kong, Australia, Nepal, Iraq, Afghanistan, Romania, Spain, Mongolia, Brazil, Bangladesh, Bhutan, Croatia, Tibet, Kenya, Venezuela, United Kingdom, Costa Rica, Malaysia, Denmark, Chile, Belgium, United States, Singapore, Portugal, Libya, Saudi Arabia, Bahrain, United Arab Emirates, Yemen, France, Argentina, Puerto Rico, Qatar, Ghana, Egypt, Italy, Nigeria, Iran, Sweden, Gambia, New Zealand, Poland, Philippines, India, Macau, South Africa, Norway, China, Thailand, Jordan, Kuwait, Colombia, Bulgaria, Lithuania, Peru, Kazakhstan, Pakistan, Vietnam, Mexico, Ecuador, Estonia, Indonesia, Russia, Israel, Switzerland, Chile, Finland, Ireland, Mexico, Turkey, South Korea, Czech Republic, Oman, Sri Lanka, Serbia, Lebanon, Japan, Angola, Belarus, Slovakia, Morocco, Namibia, Hungary, Ukraine, Greece, Poland, Austria, Nigeria, Algeria, Bolivia, Netherlands, Zimbabwe, Gabon, Germany, Taiwan, Azerbaijan, Iran. Nagpur, Port-of-Spain, Tehran, Vadodara, Bhopal, Caracas, Kanpur, Jaipur, Ankara, Chennai, Santiago, Petaling Jaya, London, Los Angeles, Surat, Manama, Colombo, Granada, Gurgaon, Coimbatore, Pimpri-Chinchwad, Algiers, Nashik, Howrah, Jamshedpur, Singapore, Rio de Janeiro, New Delhi, Faridabad, Courbevoie, Bengaluru, Hanoi, Abu Dhabi, Cairo, Dammam, Lagos, Baroda, Kuwait City, Seoul, Ulsan, Bogota, Kuala Lumpur, Ernakulam, Jakarta, Montreal, Istanbul, Madrid, Ranchi, Chandigarh, Lahore, Ahmedabad, Mumbai, Karachi, Milan, Mexico City, Sydney, Perth, Chiyoda, Al Khobar, Houston, Ludhiana, Thane, Toronto, Sharjah, Doha, Kolkata, Edmonton, Melbourne, Hong Kong, Bangkok, Al Jubail, Thiruvananthapuram, Brisbane, Calgary, Busan, Riyadh, Vung Tau, Dallas, Visakhapatnam, Muscat, Geoje-si, Atyrau, Ahvaz, Haryana, La Victoria, Dubai, Gimhae-si, Moscow, Navi Mumbai, Pune, Noida, Secunderabad, New York, Rajkot, Indore, Aberdeen, Ho Chi Minh City, Jeddah, Hyderabad.